The term idioglossia is used to describe invented languages and often refers to speech patterns developed by twins. Barlow’s piece is inspired by this phenomenon. 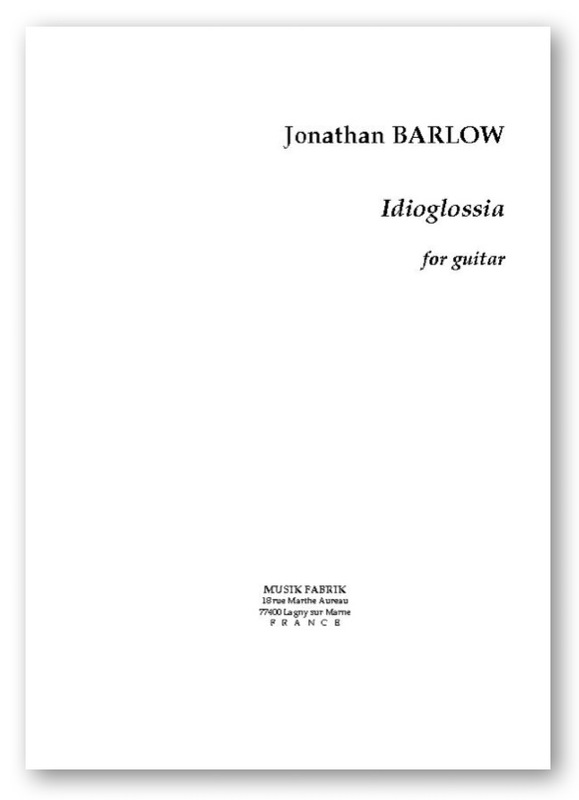 The musical ideas repeat, lengthen, self-reference, and develop freely representing the composer’s perception of idioglossia from his observations of recorded examples and live exposure. This three movement concert piece includes fast passage work, interesting textures, and beautiful melodies. 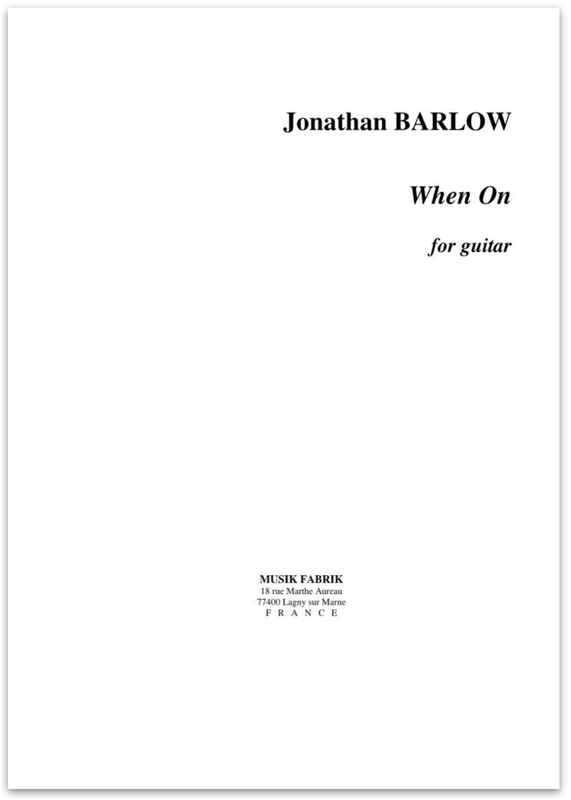 Although challenging, it is composed to sit well on the instrument and fingerings are included to aid the performer. Alternation between dissonant pitch clusters and lydian material is common throughout. Indeed, a general dissonant-consonant-dissonant structure is represented in each movement and across the piece as a whole.